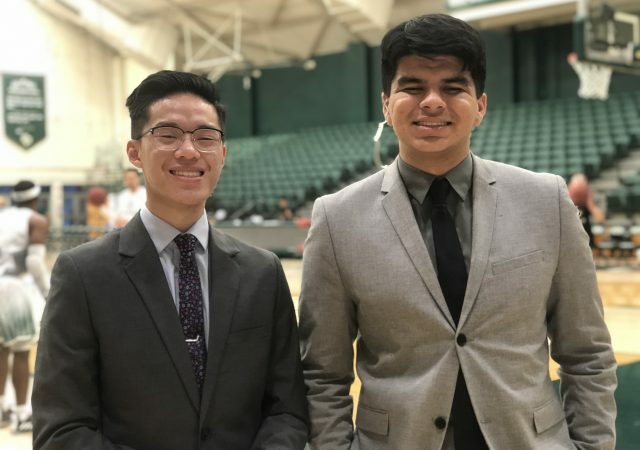 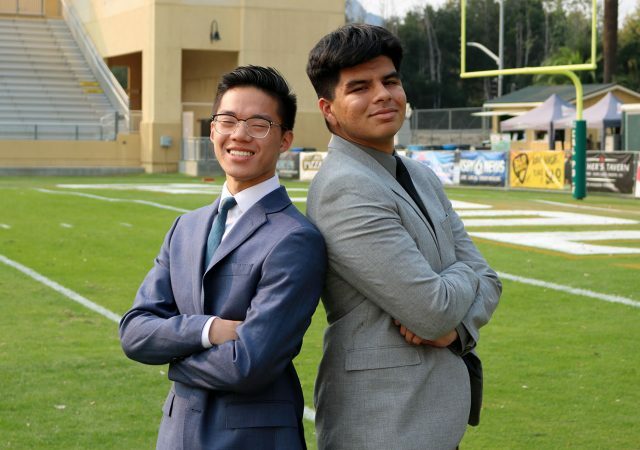 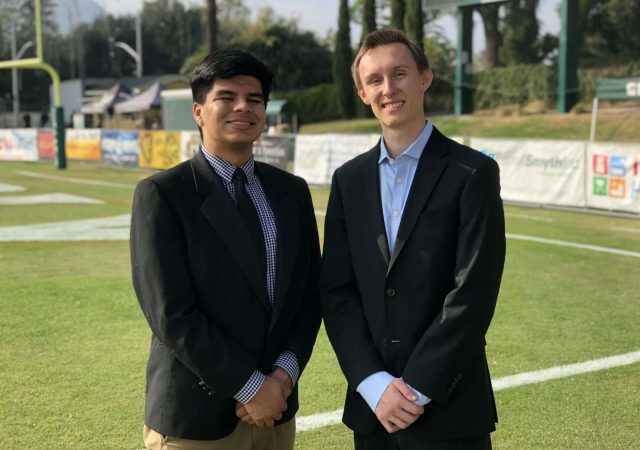 Mustang Gameday anchor Brian Truong and Francisco Martinez preview Cal Poly men’s basketball matchup with Cal State Fullerton. 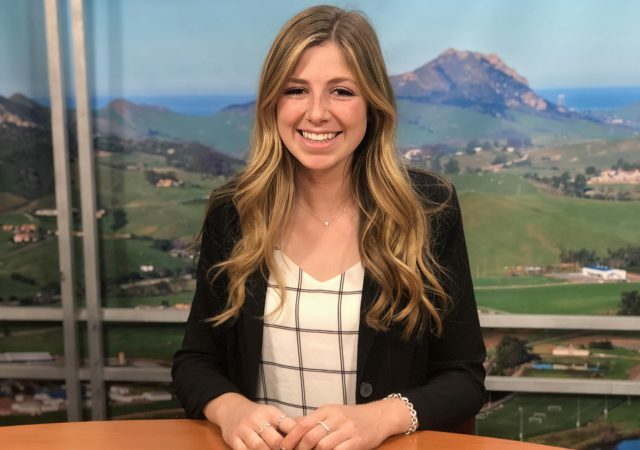 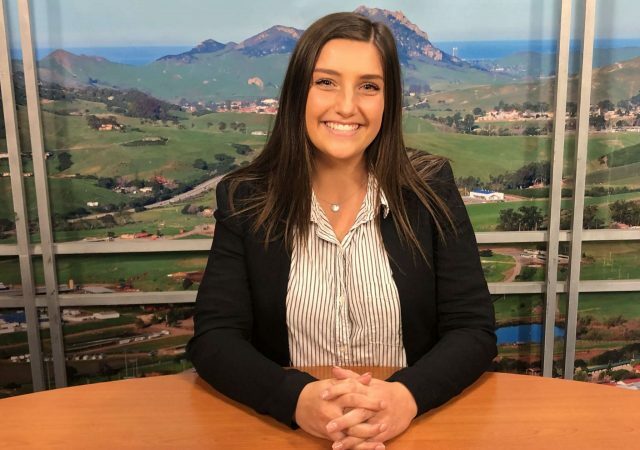 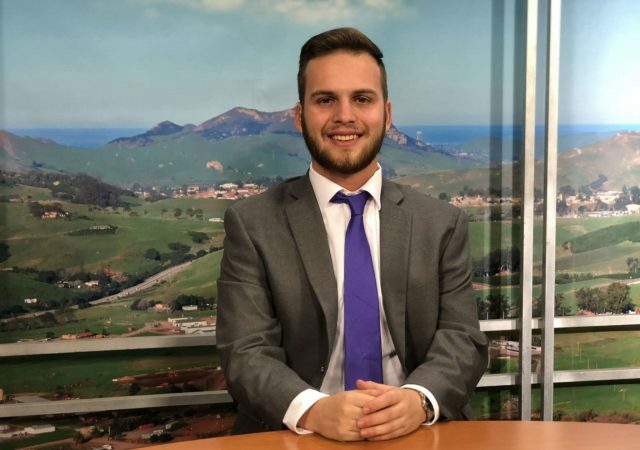 Poly Playbook anchor Kylie Smith has all the Cal Poly sports updates for this week including Joe Protheroe becoming the all-time leading rusher in program history. 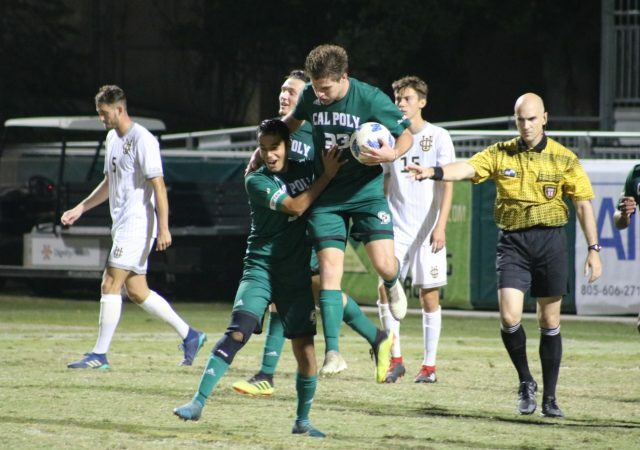 Poly Playbook anchor Kallyn Hobmann has all the Cal Poly sports update for this week including Joe Protheroe setting the single-season rushing record. 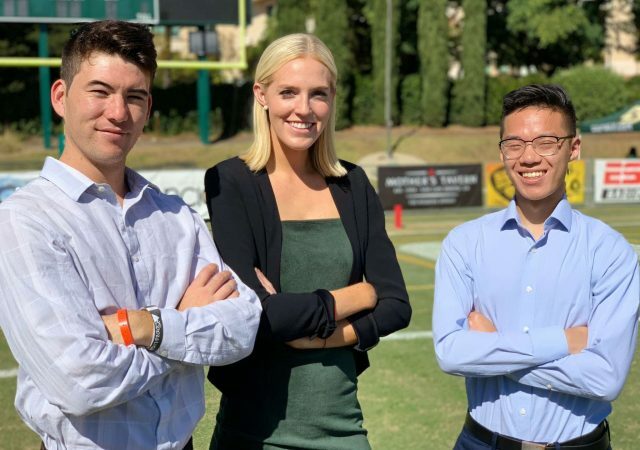 Mustang Gameday previews Cal Poly football’s home game versus Nos.24/25 Idaho State in a Big Sky Conference matchup. 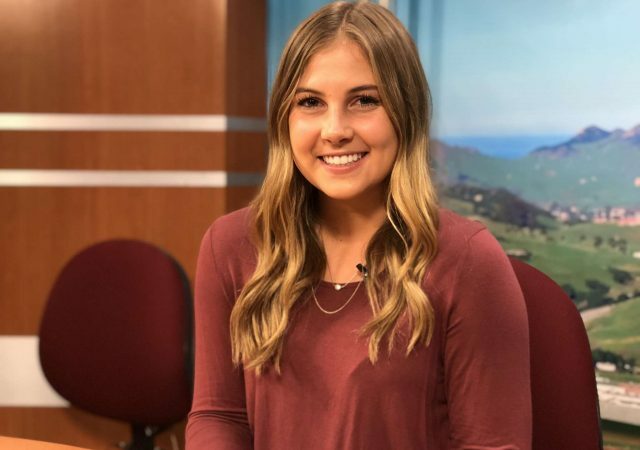 Guests include Tim Walsh, Dano Graves and Idaho State broadcaster Jerry Miller. 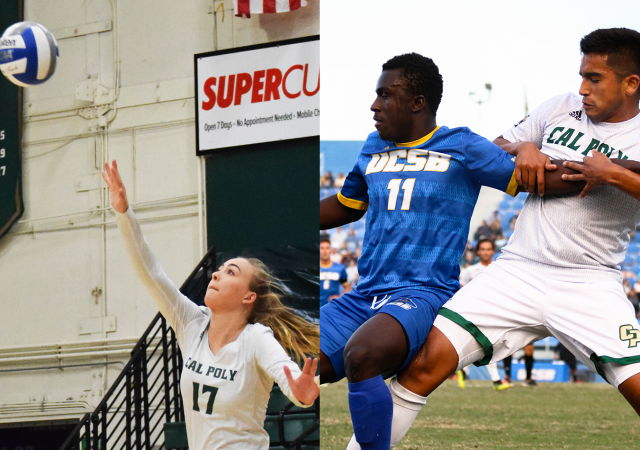 On this episode of Poly Playbook, volleyball remains in first place, Joe Protheroe becomes No.3 in Cal Poly career rushing yards, and basketball season has arrived. 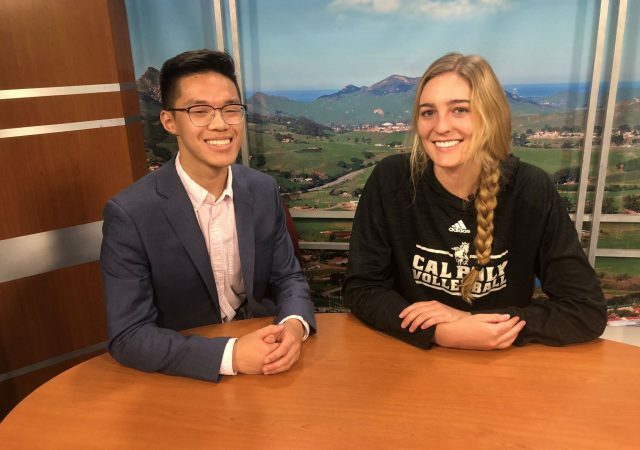 On this edition of Poly Playbook, the Cal Poly volleyball team wins their 16th game in a row and a sneak peek at the 2018-2019 men’s basketball team.